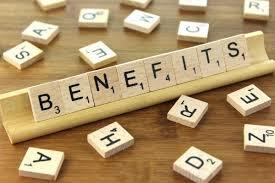 Could you be entitled to more benefits? Millions of people are missing out on benefits to which they are entitled. 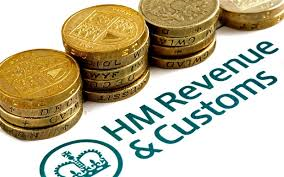 These benefits include childcare help, pension credit and universal credit. Could you be one of the 8 million people who are missing out? The Money Saving Expert has set up a simple benefits calculator, which could help you to identify if you could claim any. Please follow this link. This entry was posted in Finance, Information sources and tagged benefit calculator, Benefits, entitlement on January 30, 2019 by admin. Should you be on the Priority Services Register? Should you or your relative be on the Priority Services Register? This is a register of people who would be particularly at risk, if there were to be a power cut. To find out if you are eligible to register, please click here. Note: This link also offers advice if you are struggling to pay your energy bills. This entry was posted in Finance, Health, Safety and tagged Benefits, Energy bills, Priority Services Register on September 11, 2018 by admin. As a carer, you could be entitled to carers’ allowance. 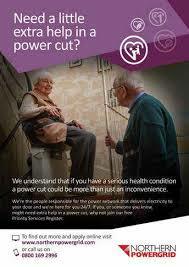 You can easily check your eligibility with CarersUK, Age UK and the Government website. Make sure you don’t miss out on this benefit. This entry was posted in Care, Finance and tagged Benefits, carers allowance on August 25, 2018 by admin. Remember when David Cameron was Prime Minister and he was promoting the institution of marriage? No? Well as part of this, the marriage allowance was initiated. People who are married or in a civil partnership are eligible. Like some other allowances and benefits, the uptake has been described as ‘shockingly low’. To find out how this allowance works and if you could apply for it (very simple, apparently) please follow this link. Free money ….. how can you lose? Even if your partner has died since April 5th 2015, you could sttill apply. This entry was posted in Finance and tagged allowances, Benefits, Marriage allowance on March 26, 2018 by admin. 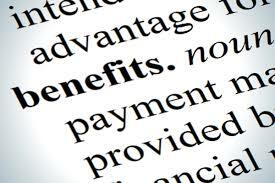 Benefits and allowances are the subject of our next Forum meeting on November 26th, details of which can be found on the ‘Forum Events’ page. It has been reported that two thirds of those eligible do not claim the marriage allowance and grandparents are missing out on boosts to their pensions, if they are looking after grandchildren. Make sure you’re not missing out. For further information about some of the benefits and allowances to which you may be entitled, please visit the ‘Topical News’ page. This entry was posted in Events, Finance, Meetings and tagged allowances. marriage allowance, Benefits, pension on January 21, 2017 by admin. Citizens’ Advice provides free impartial and confidential advice about a variety of issues including housing, money benefits and employment. Ripon: Mon, Thurs and Fri 10.30am – 1pm. This entry was posted in Information sources and tagged Benefits, Citizens Advice, free advice, housing, Money on December 5, 2015 by admin.